Yom Kippur. 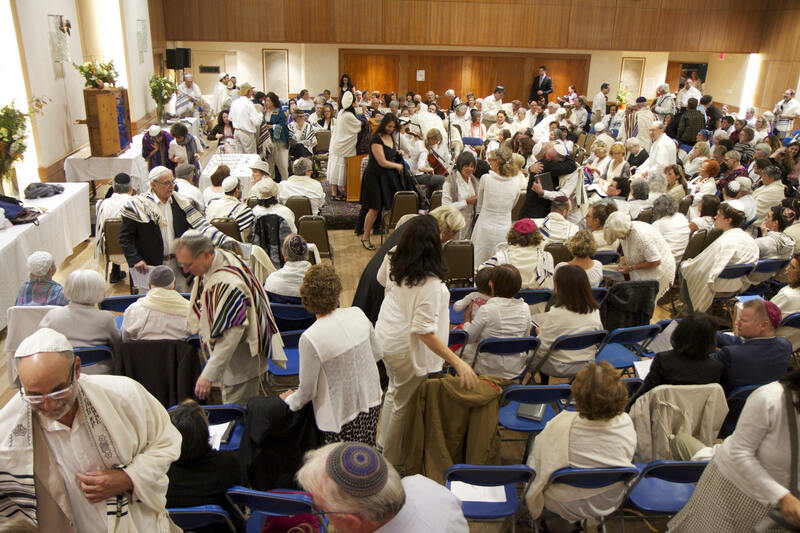 This year once again Or Shalom will hold our services at the Vancouver JCC, dates and times to be announced soon. This entry was posted in OrShalomInfo, Recent Events, Upcoming Events. Bookmark the permalink.